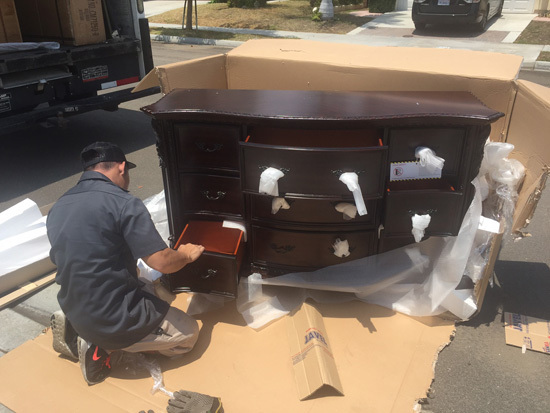 When it comes to in home white glove deliveries, no one does it better than Fine Furniture. 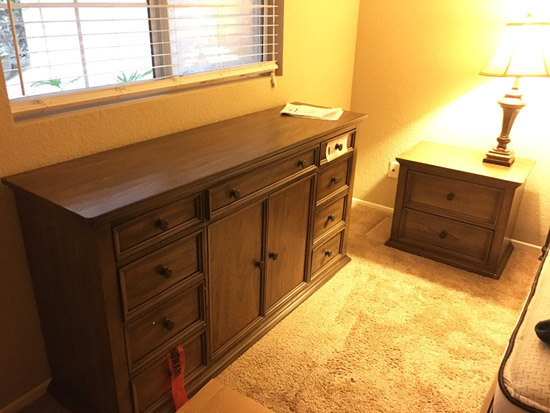 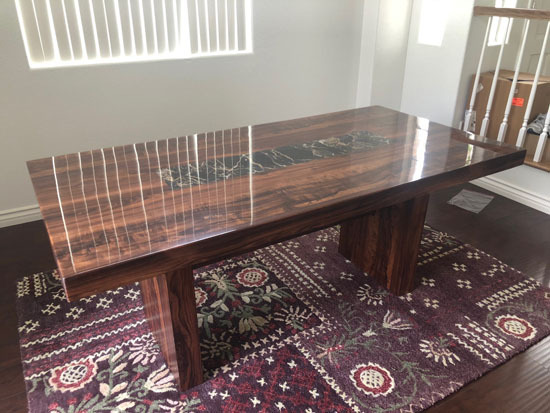 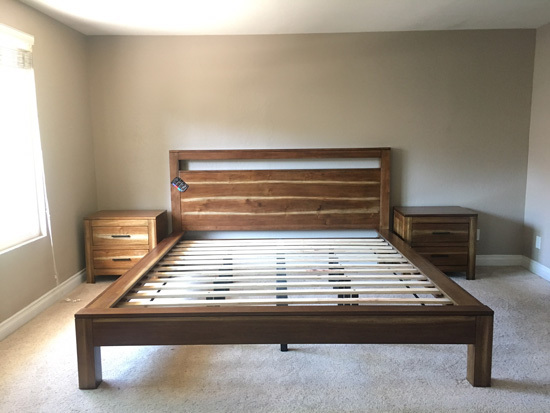 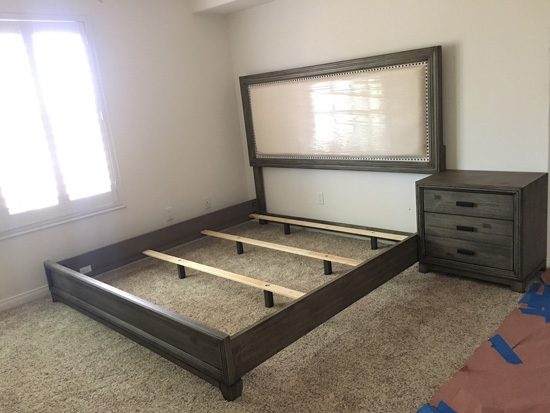 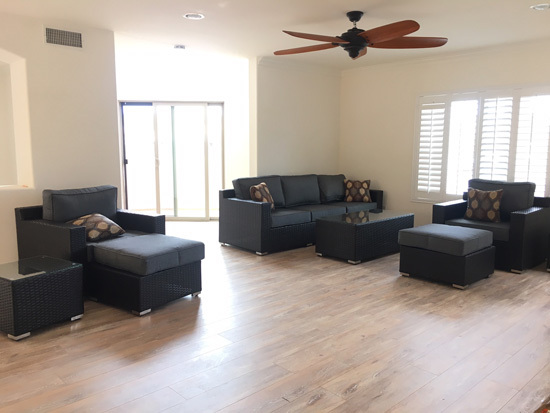 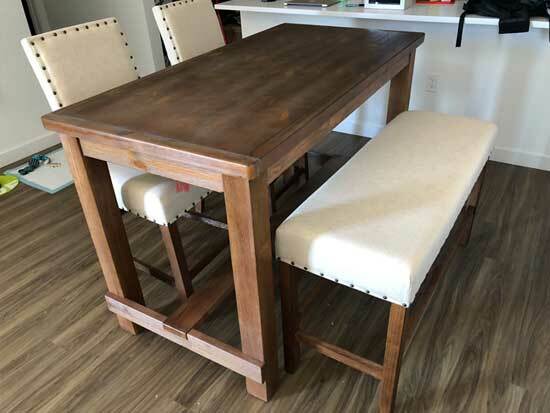 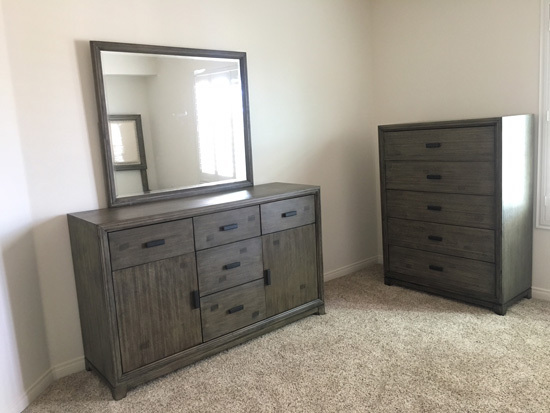 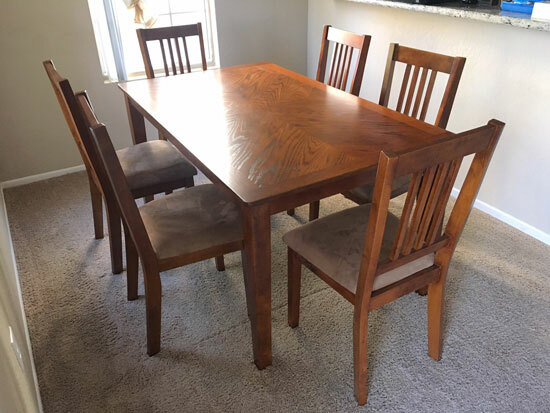 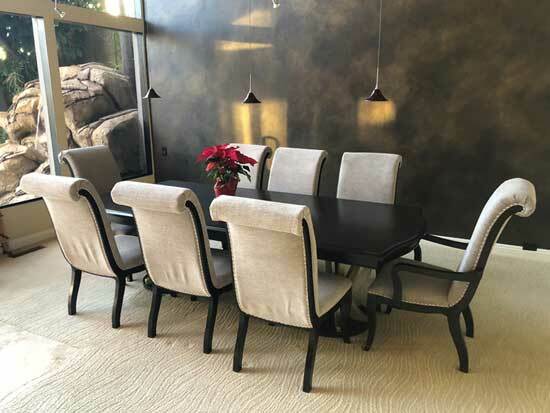 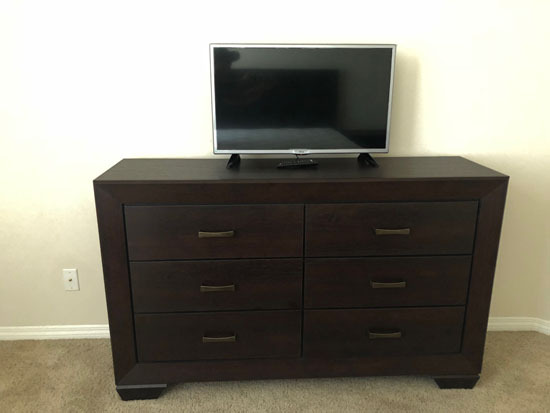 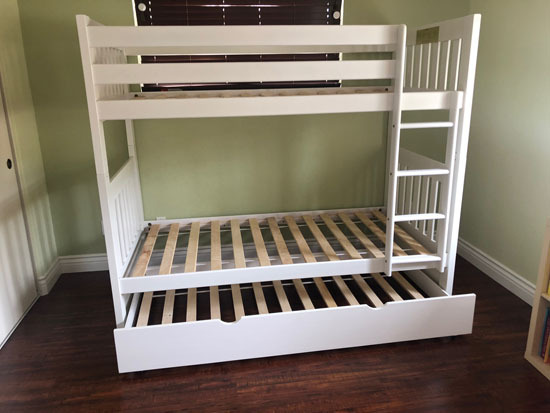 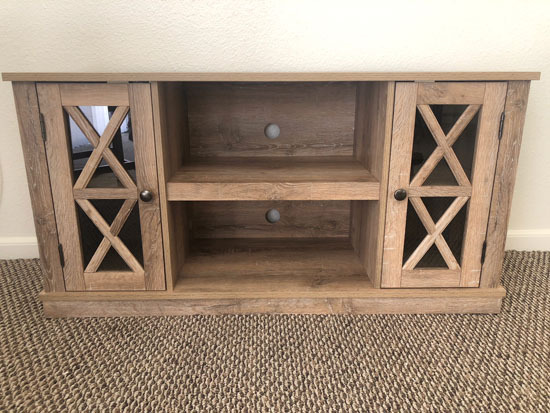 We have completed many San Diego in home assembly jobs for a wide spectrum of furniture items that we sell. 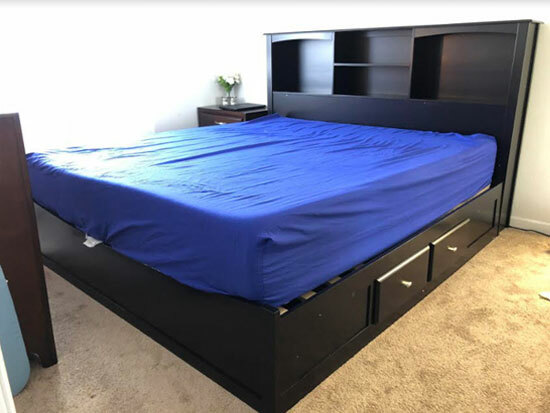 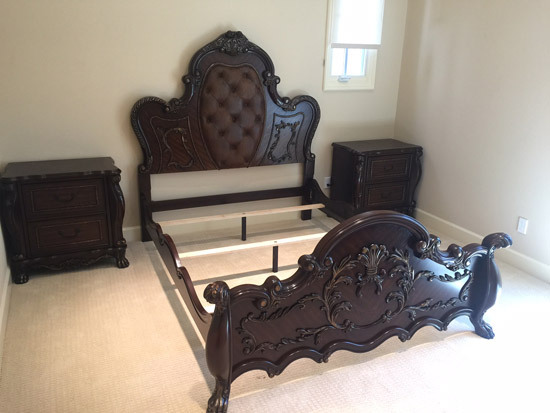 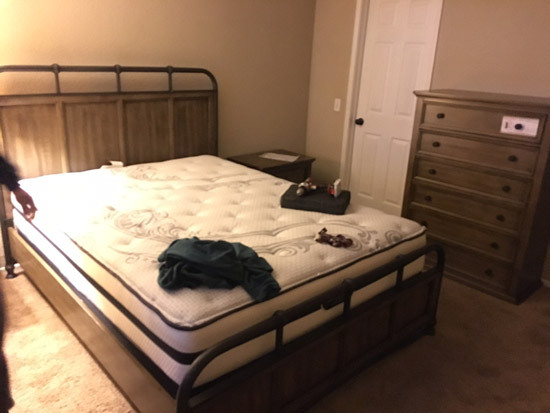 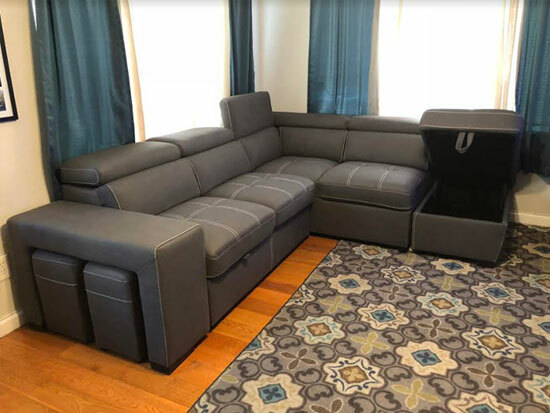 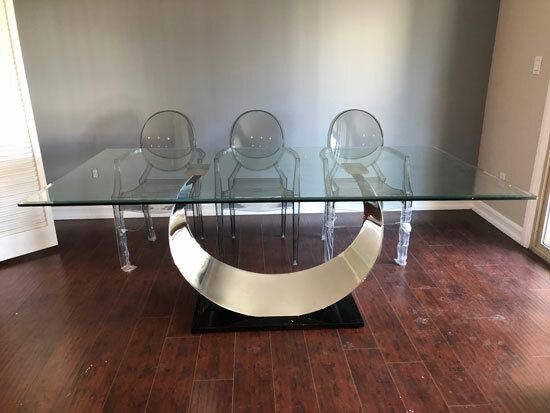 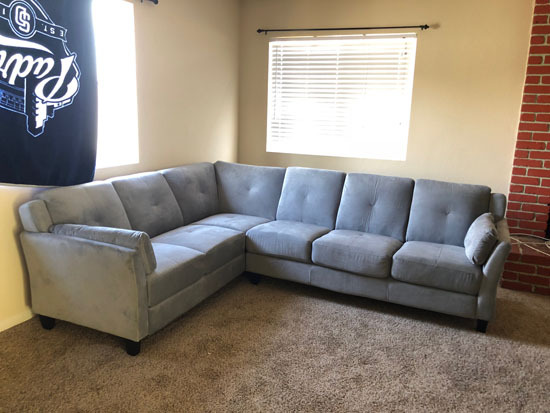 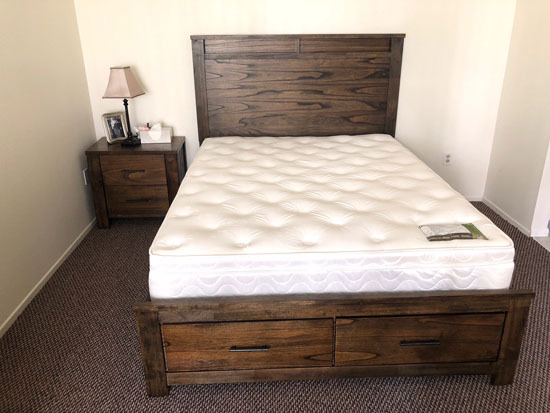 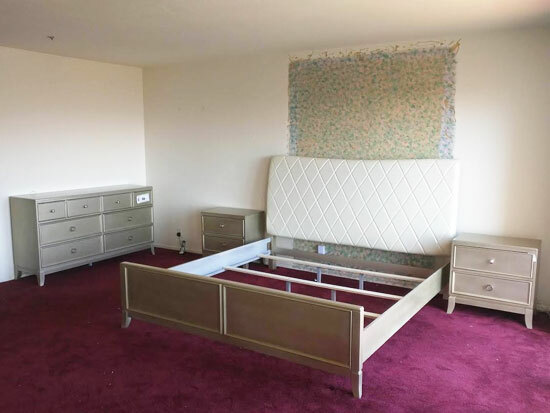 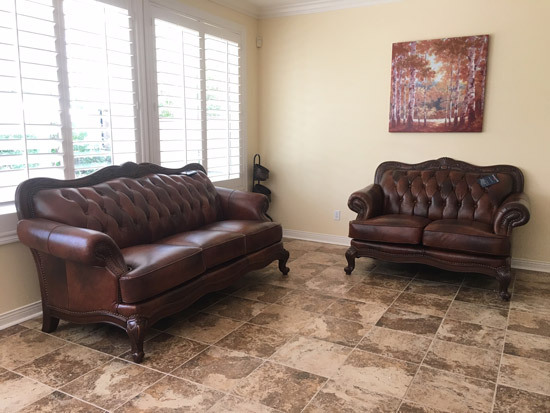 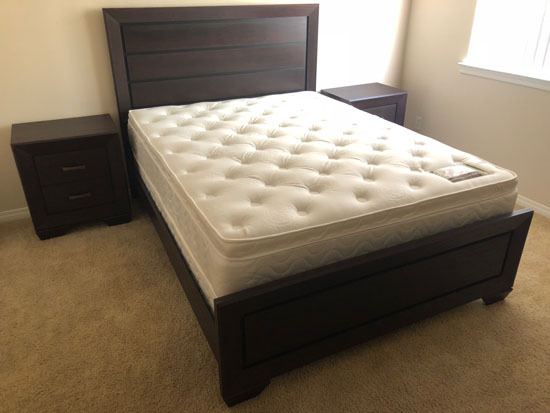 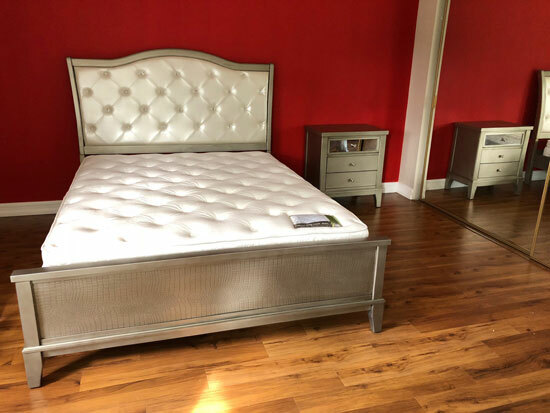 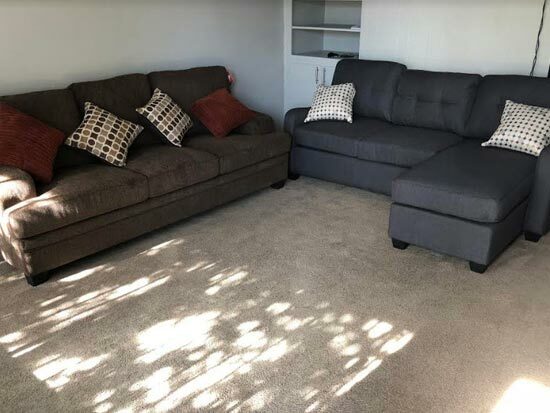 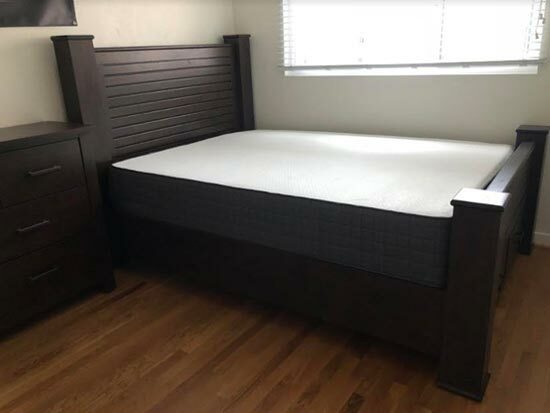 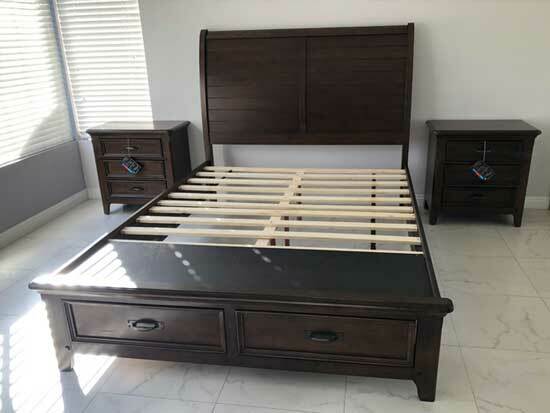 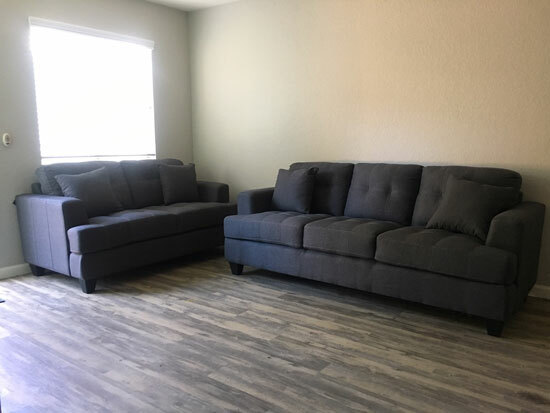 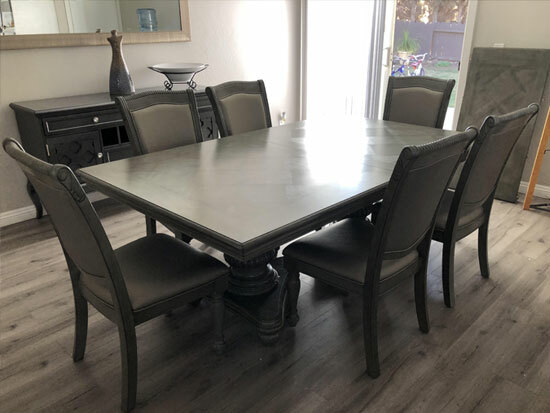 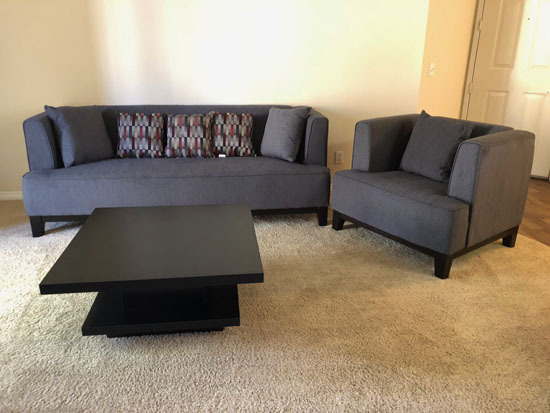 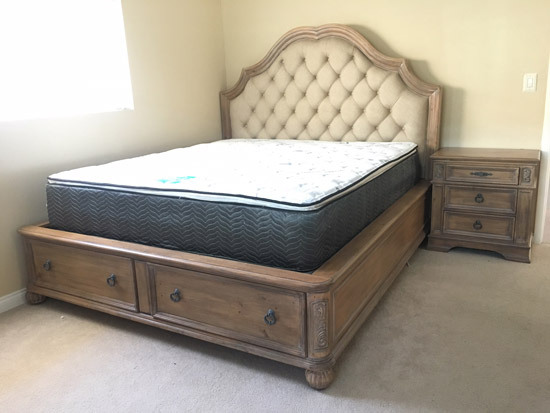 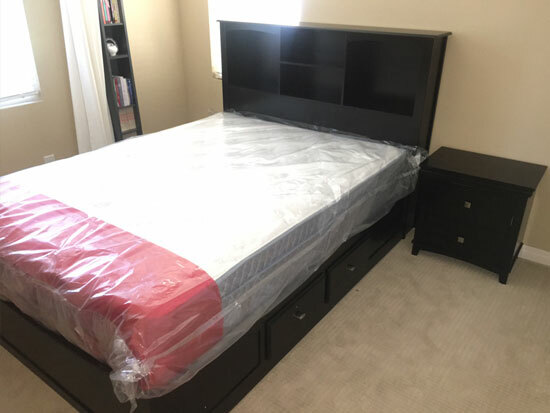 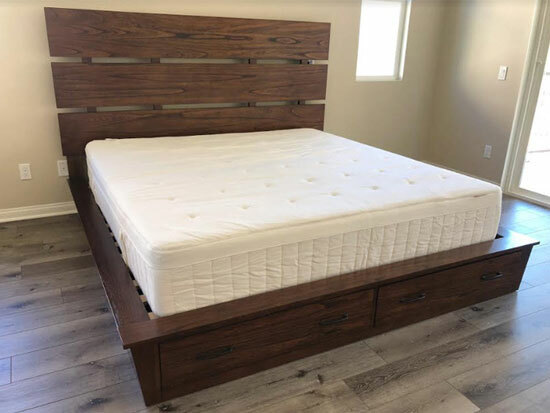 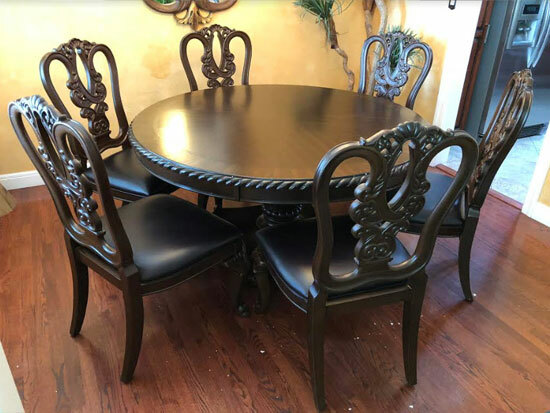 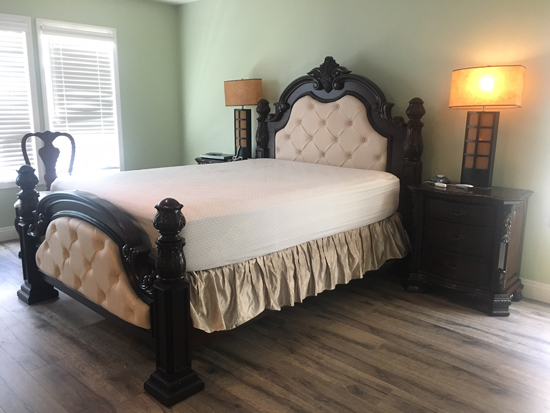 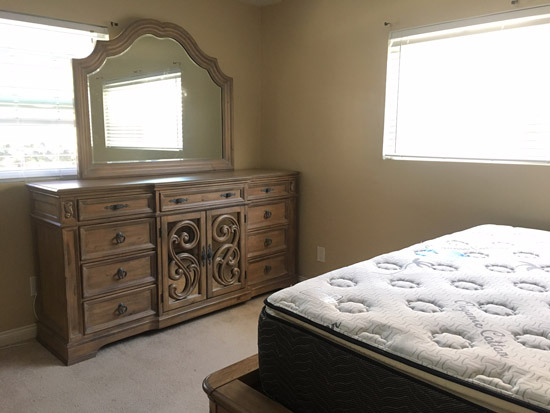 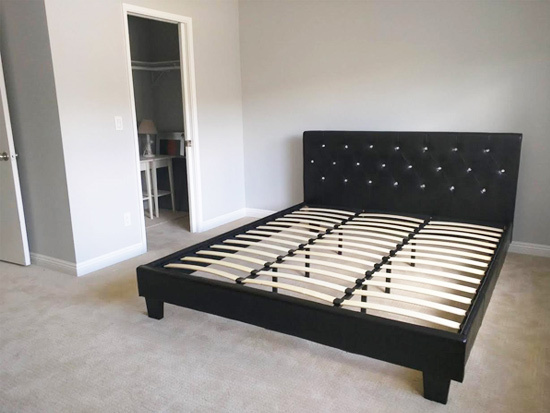 White Glove Delivery service is when we provide complete door to door service for your furniture order - our furniture technicians will carry in your furniture, remove the packaging, and completely assemble your furniture item in the room of choice. 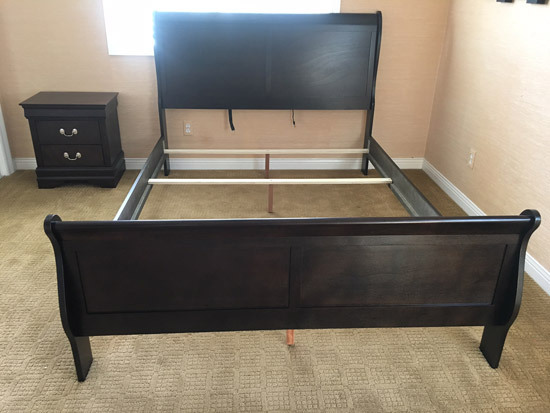 We also do a complete removal of debris post in home assembly of the furniture item.